London-born Katie- George Dunleavy has been named as one of Ireland’s final list of athletes who will represent their country at this year’s Paralympic Games in Rio de Janeiro. 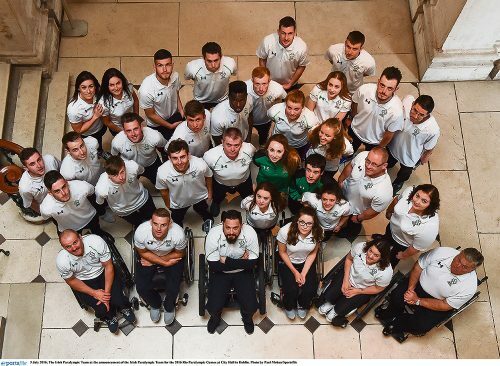 The team of 44 athletes, who will compete across nine different sports at the Games from September 7-18, includes three reigning world champions (athletics and cycling) and two defending Paralympic campions, Jason Smyth and Michael McKillop, who will be aiming to defend their titles in the 100m (T13) and 1,500m (T37) respectively. Also featuring for athletics is London 2012 bronze medallist and World Championship silver medallist Orla Barry, who will be joined by World Championship silver medallist and world record holder, Noelle Lenihan along with European record holder Niamh McCarthy – both of whom will feature at a Paralympic Games for the first time. For the first time ever, Ireland will compete in canoeing at the Paralympic Games and it is also hoped that there will be Irish athletes representing their country in para-triathlon, with the qualification window for this sport scheduled to close later this month. 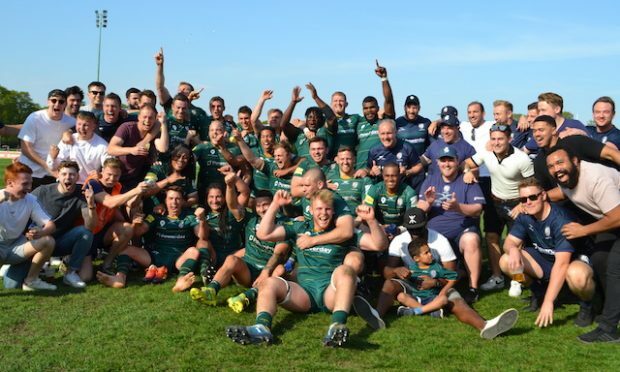 The first wave of athletes will depart on August 23 and will use the Irish Holding Camp in Uberlandia, Brazil to prepare for the Games. 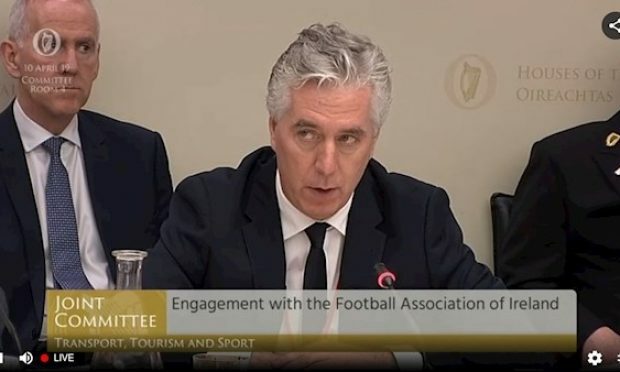 Paralympic Performance Director, Dave Malone said: “Irish athletes will go to Rio this September and compete for glory against approximately 4,350 athletes from all parts of the world over the course of 11 days. “The team is ready to achieve great personal and collective success at the Games, and their performances throughout the qualification process for Rio indicates that a medal target of eight for the team is achievable. 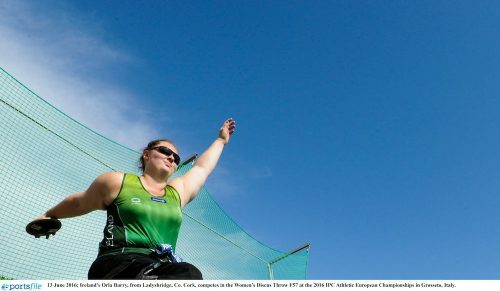 Event: Discus Classification F57 DOB: 21/9/90 Hometown: Ladysbridge, Cork Disability Group: Amputee Orla took up athletics in 2006 and has represented Ireland twice at the Paralympics, finishing fifth in Beijing in 2008 and winning bronze at London 2012. In 2013 she broke the World Record for the F57 Discus and won gold at the European Championships this year. Event: 100m Classification: T13 DOB: 14/9/97 Hometown: Howth, Dublin Disability Group: Visually Impaired It will be the Raheny Shamrocks member’s first Paralympics, having just completed her Leaving Cert. The sprinter cites fellow T13 athlete Jason Smyth and Derval O’Rourke as her inspirations. Event: 400m Classification: T37 DOB: 29/6/92 Hometown: Skyrne, Meath Disability Group: Cerebral Palsy This will be Paul’s (Top right) first Games, and the Cushionstown AC member secured three fold medals in the CP World Games in Nottingham last year. 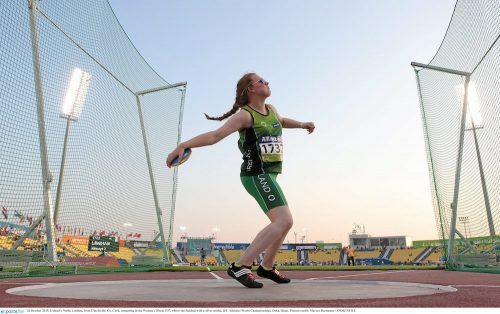 Event: Discus Classification: F38 DOB: 4/11/99 Hometown: Charleville, Cork Disability Group: Cerebral Palsy Noelle made her international debut at the IPC World Athletics Championships at the end of last year, claiming a silver medal and setting a new World Record. She since went on to smash the record again at the European Championships this year, claiming gold. Event: Discus Classification: F41 DOBL 4/1/94 Hometown: Carrigaline, Cork Disability Group: Les Autres The World Championships last year was her first major tournament, where she secured bronxe, and she set a new European Record in Italy this year where she claimed silver in the F40/41 final. Event: 1500m Classification: T37 DOB: 27/190 Hometown: Newtownabbey, Antrim Disability Group: Cerebral Palsy The triple Paralympic gold medallist won the 800m and 1500m at London 2012, and 800m at Beijing 2008. He holds world records for both distances and is World Champion too. 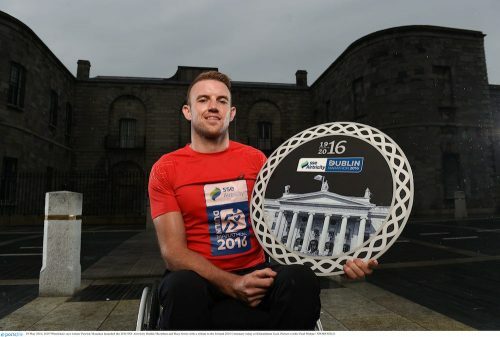 Event: 800m and Marathon Classification T53 DOB: 14/1/86 Hometown: Naas, Kildare Disability Group T53 Inspired what he saw at London 2012, Patrick got involved in wheelchair racing and has twice won the Dublin marathon. He won the Columbus Ohio Marathon in 2015 and broke the Irish record by seven minutes. Event: Shot Put Classification: F53 DOB: 3/4/78 Hometown: Milltown, Galway Disability Group: F53 Deirdre, who juggles her training with motherhood, goes to her first Games looking to improve on her bronze medal performance at the European Championships this year. Event: 100m Classification: T13 DOB: 4/7/87 Hometown: Eglinton, Derry Disability Group: Visual Impairment The reigning Paralympic 100m and 200m champion, and World Record holder in each made the headlines after his phenomenal London 2012 performance and has been named ‘The Fastest Paralympian on the Planet’. Event: 1500m Classification: T13 DOB: 24/8/95 Hometown: Swords, Dublin Disabaility Group: Visually impaired The Clonliffe Harriers Athletics Club member (below left) made her debut in June 2016 and won a bronze medal at the European Championships in Italy this year. Event: Canoeing Classification: LTA K1 DOB: 17/10/72 Hometown: Cork Disability Group: Amputee This is the first time that the Games will host para-canoeing. Pat (above) was canoeing for a long time before he lost his leg, and he competes in the K1 class; a 200m straight sprint. 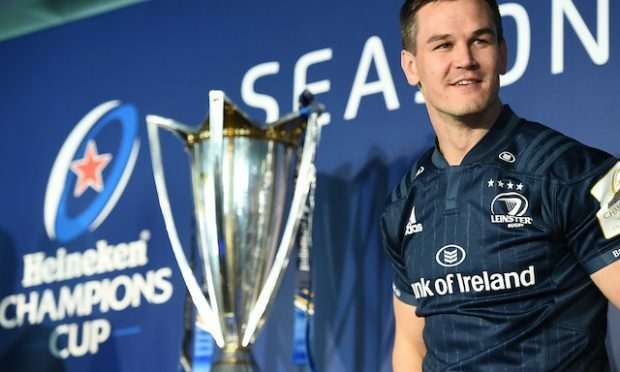 The dad-of-two combines his training with a full time job at NUIG. Event: Cycling Classification: C3 DOB: 26/8/80 Hometown: Galway Bay, Galway Disabaility Group: C3 Eoghan (above left) won a world title in his first year, at the Men’s C£ Rad Race at the World Championships in 2014. He retained his title in 2015, and at this year’s world cup won gold in the time trial and a silver medal in the road race. Event: Cycling Classification: C2 DOB: 16/12/70 Hometown: Stockport, UK Disability Group: Amputee One of the veterans of the para-cycling squad, Colin is a multiple world championship medal holder as he goes into his second Games. Event: Tandem Cycling Classification: VI DOB: 26/11/81 Hometown: Crawley, UK Disability Group: Visual Impairment Starting her cycling career in 2001, Katie-George represented Ireland soon after at the London games, and has now struck up a successful partnership with pilot Eve McCrystal, winning multiple gold medals this year. Event: Handcycling Classification: H3 DOB: 22/1/69 Hometown: Moate, Westmeath Disability Group: T6 Spinal Cord injury Declan is a farmer and builder in his native midlands and got involved in hand cycling after an accident in 2004. He won bronze in this year’s World Cup, and set a new national record for the 16km time trial of 26 minutes 58 seconds. Event: Handcycling DOB: 31/12/85 Hometown: Baltinglass, Wicklow Disabaility Group: C7, spinal injury This will be her first Paralympics, and having been involved in sport from a young age did not let a spinal injury stop her from pursuing her passion. 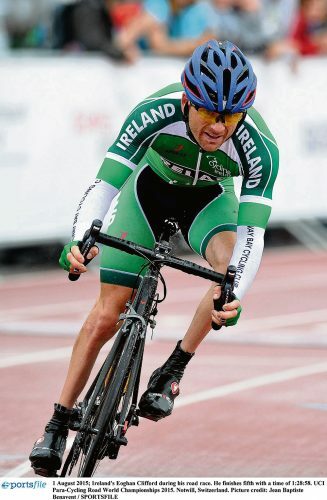 Event: Tandem Cycling Classification: VI DOB: 4/6/80 Hometown: Kilmacow, Kilkenny Disabaility Group: Visually Impaired This will be Damien’s first Paralympics and his prospects look good after claiming first place in the Road Race at the Cycling World Cup in South Africa. 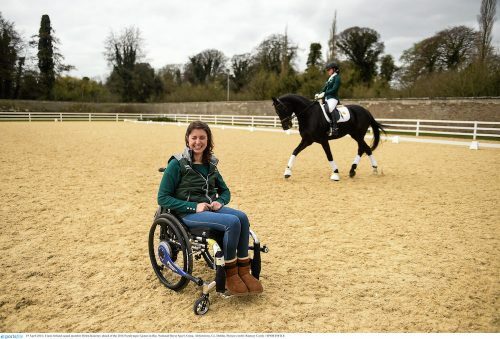 Event: Equestrian Classification: 1A DOB: 6/6/89 Hometown: Dunlavin, Wicklow Disabaility Group: Friedreich’s Ataxia This will be Helen’s second Games, having won a silver and bronze in her individual events at London 2012, as well as a bronze meda with the Irish para-equestrian team. 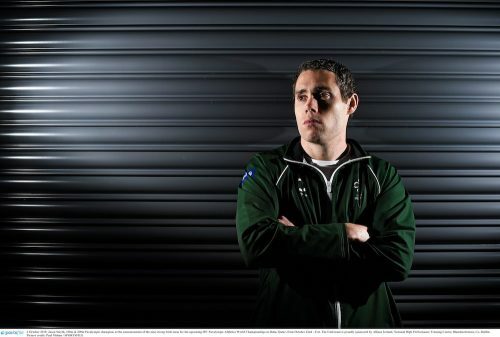 Event: Shooting Classification: SH1 DOB: 29/10/67 Hometown: Newbridge, Kildare Disability Group: Amputee Set to compete in his second Paralympic Games, having become Ireland’s first ever Paralympic shooter in London 2012. Event: Shooting Classification: SH2 DOB: 26/10/81 Hometown: Dungannon, Tyrone Disabaility Group: SH2B The father-of-three first competed at last year’s World Cup before he secured a new competition Personal Best this year in the 10m standing competition. Event: Swimming Classification: S9, SM9, SB8 DOB: 6/4/95 Hometown: Clontarf, Dublin Disability Group: Amputee Ellen was Ireland’s youngest athlete in 2008 when she came sixth in the 100m breaststroke in Beijing at the age of 13. She made three finals in London, before claiming bronze in the world championships last year. 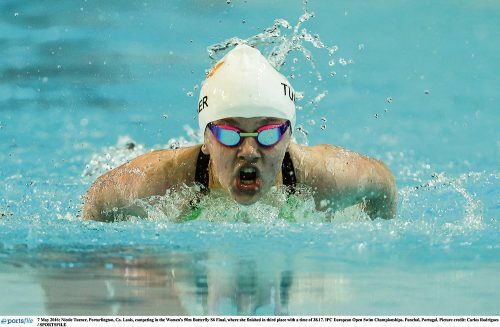 Event: Swimming Classification: S8, SM8, SB8 DOB: 18/9/98 Hometown: Castleknock, Dublin She made her international debut in 2014, and this year reached four finals and set five personal bests at the IPC Swimming European Open Championships. 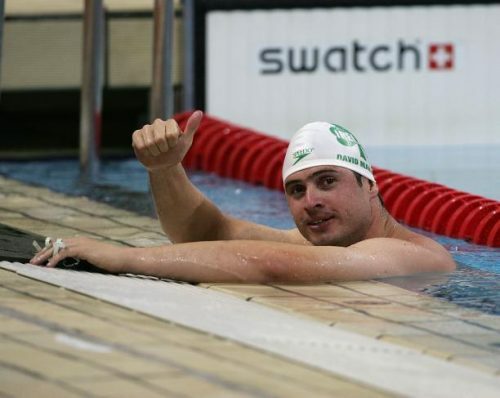 Event: Swimming Classification: S5, SB5, SM5 DOB: 8/4/93 Hometown: Ratoath, Meath Disabaility Group: Les Autres James Scully began his swimming career a decade ago, and came fifth in the 200m freestyle final in London 2012. He has since picked up bronze in the European Championships over 100m and 200m freestyle. Event: Swimming Classification: S6, SB6, SM6 DOB: 14/6/02 Hometown: Portarlington, Laois Ireland’s youngest squad member, Nicole (above), has won three medals (two silver and a bronze) at this year’s European Championships. Event: Table Tennis Classification: TT2 hometown: Buncrana, Donegal Disability Group: TT2 This will be her second Paralympic Games and she won a silver medal at last year’s European Para-Table Tennis Championships in Denmark.